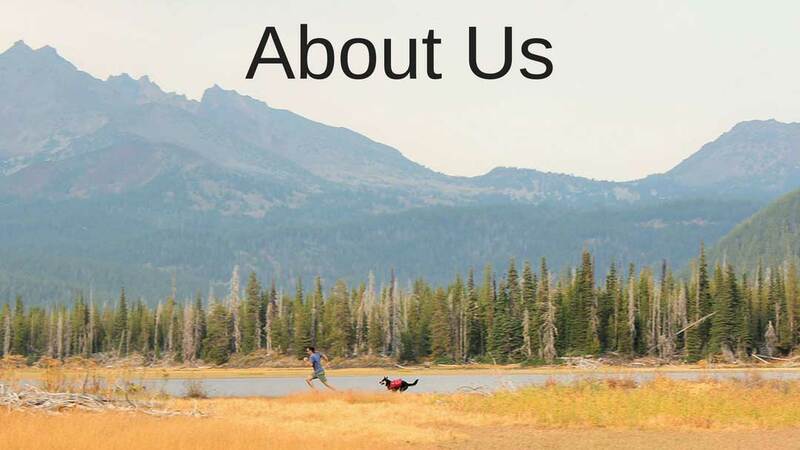 After years of hiking with our dogs all over the United States, my wife and I (by the way that’s me in the picture above with my dog Story) decided to build a site dedicated to sharing everything we’ve learned. Originally from Florida we’ve also lived in Georgia, South Carolina, Washington, and currently Oregon. Having driven across America 3 times, and hiked in 38 of the 48 continental states, we’ve encountered just about every experience possible, and plan to share those experiences with you. Anything related to outdoors, adventures, and dogs. More specifically we’re going to review products from places like Ruffwear, Kurgo, or Outward Hound, and let you know which ones are our favorites. 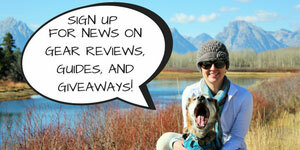 We’ll also be providing hiking guides for the trips we make, and sharing just all around cool content about dogs. The very first thing you should do is sign up for our newsletter. This will give you updates to our content and inform you about any upcoming giveaways.